OnlineJobs.ph offers employers around the world a great way to find skilled, committed, remote workers to get tasks done fast and well. It’s a useful way to outsource many business-related tasks. The only remaining challenge is to find a payments solution that doesn’t charge high fees and doesn’t take forever to process your payment. That’s where Payoneer steps in. Payoneer is directly integrated into OnlineJobs.ph to make it easy and fast for employers to pay remote employees. We’ve produced this step by step guide to make it even easier. 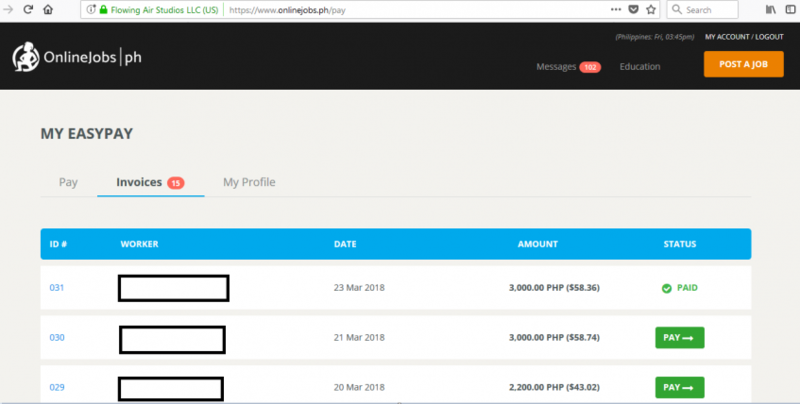 There are two ways to pay your workers through OnlineJobs.ph and Payoneer. You can either view your workers and send payment proactively or see a list of invoices sent by your employees and choose which invoice to pay. Log in to your Employer account on OnlineJobs.ph and click the green “Pay My Workers” button. Select your view – choose from your Employees List or Invoices. To pay from the Employees List – click on the “Pay” tab, then select Payoneer as your payment method; select your currency and enter the amount you want to send. To pay an invoice – click on the “Invoices” tab, select the invoice you would like to pay and click the green “Pay” button. Follow the on-screen instructions from Payoneer to pay. An account is not required and you can choose to pay as a guest. You may also choose to create a Payoneer account or sign in with your existing account to make succeeding payments faster and easier to track. Click here for more info. 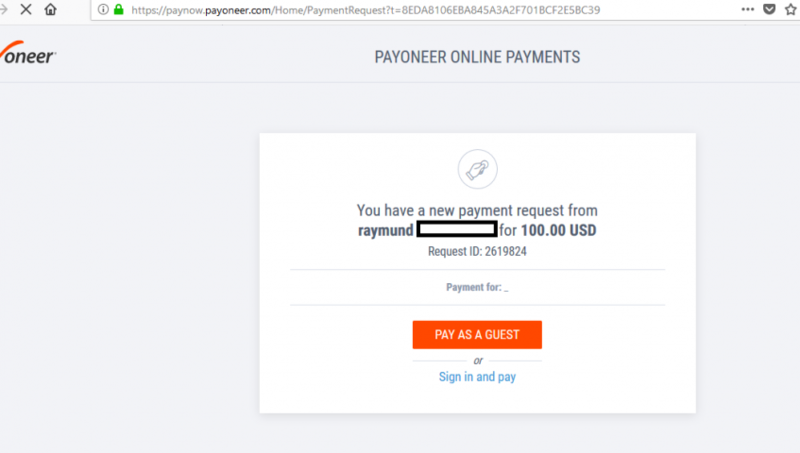 Why use Payoneer to pay your employees? By using Payoneer to pay your employees through OnlineJobs.ph, you’ll enjoy lower fees and faster payment processing times as well as an easy to use system with local Philippines-based customer support. Fees for payments made in USD can go as low as 0% depending on the payment method. All fees are paid by the receiving account, so your employee’s account will reflect the net amount. eCheck payments through OnlineJobs.ph are free of fees so your employees won’t have to pay any fees when using this method. For bank transfers in USD they’ll be charged just 1% while for bank transfers in other supported currencies they will enjoy no fees. For credit card payments there will be a fee of only 3%. Your payments will be processed and made available to your employees quickly when you use Payoneer. Keep your employees happy with a processing time that’s as low as three business days for bank transfers, two calendar days for credit card payments and five business days for the first eCheck payment. Succeeding eChecks will then be processed in just 2 business days.